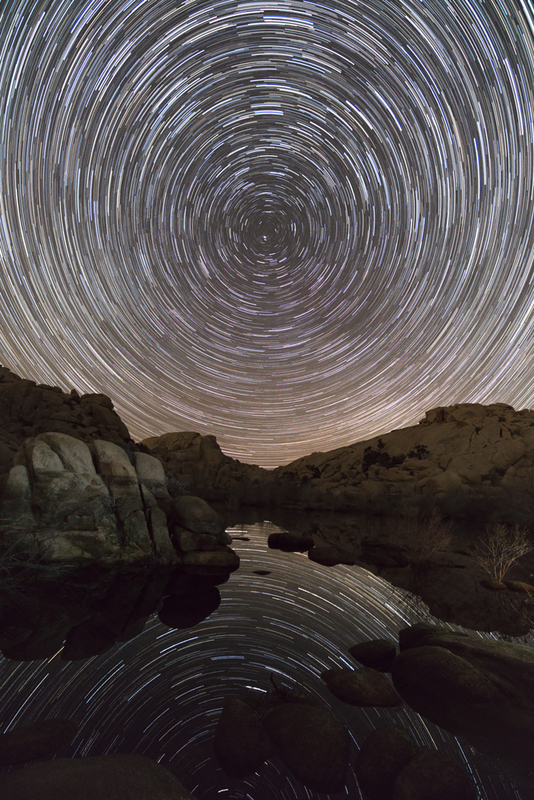 Star Trails at Barker Dam in Joshua Tree National Park, March 2017. The reflections of the stars in the water make this a favorite of mine. I’m proud of this picture because it was my first star trail photo I ever took. See more of Katies’s work by visiting her Instagram account.